Smart meetings. Smart presentations. Smart collaboration. 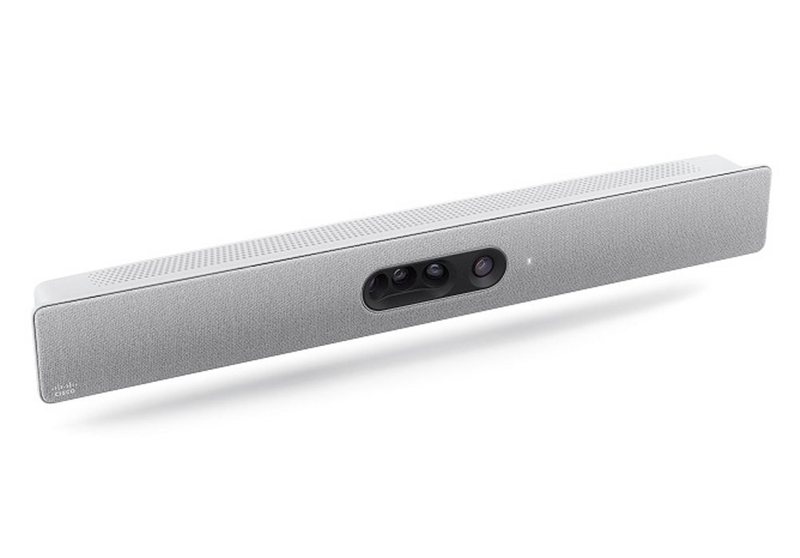 The Cisco Spark Room Kit Plus is video innovation in a box, bringing more intelligence and usability to your medium to large-sized rooms team collaboration rooms. With the Room Kit Plus, Cisco is helping customers experience smarter meetings, enable smarter presentations, and create smarter room and device integrations. These features were previously the domain of higher-end video conferencing rooms, but can now be brought to every room and every team. And when registered to Cisco Spark, additional cloud-based functionalities are enabled that enhance the user experience and team workflow as well as further simplifying deployment. It’s ideal for small meeting rooms and huddle rooms with upto 7 participants.